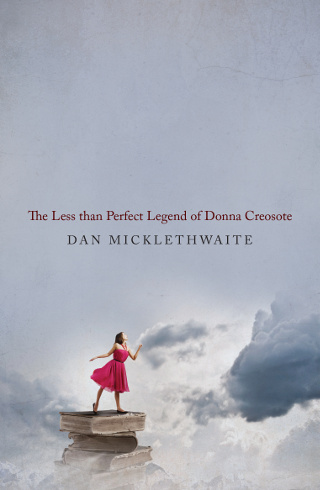 THE LESS THAN PERFECT LEGEND OF DONNA CREOSOTE is a modern fairy tale from the inner city, where the mundane becomes fantastical and the everyday ethereal, but where living happily ever after is often easier read than done. Donna Crick-Oakley walks on six inches of stories every day. She may live on the top floor of a tower block but she still pads her walls and floor with books to shut the real world further out. Or do they only shut her in? Armed with her myths and medieval adventures, Donna sets out to escape her isolation and change her home town to better suit her dreams.